Thanks to the addition of the cloud computing orchestration market leader Cycle Computing to its long list of assets, Microsoft hopes to ease the process of using High-Performance Computing and other Big Computing capabilities in the cloud. 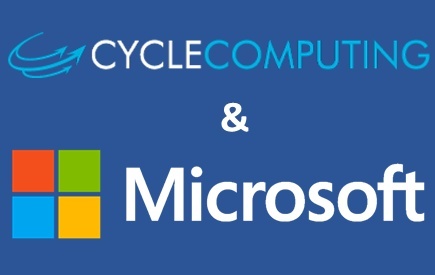 Microsoft continues its corporate acquisition spree with Cycle Computing, a leader in cloud computing orchestration. The goal of this move is "to help make it easier than ever for customers to use High-Performance Computing (HPC) and other Big Computing capabilities in the cloud." As a direct consequence of this purchase, the Cycle Computing team and the company's technology become a part of Microsoft Azure. Cycle Computing has a twelve-year history behind, having been started by its four founders with a credit card bill of just US$8,000. In the meantime, the company grew at a rate of 2.7x every year, its customer base now spending up to US$100 million a year on cloud infrastructure. 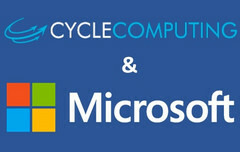 The financial terms of the deal have not been disclosed, Cycle Computing's founder Jason Stowe only writing in a blog post about the company's acquisition by Microsoft that "The Cycle team can’t wait to combine CycleCloud’s technology for managing Linux and Windows compute & data workloads, with Microsoft Azure’s Big Compute infrastructure roadmap and global market reach."